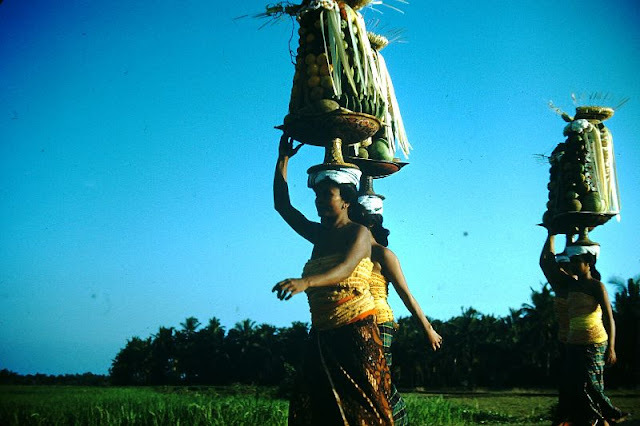 Bali is a province of Indonesia and an island on the westernmost of the Lesser Sunda Islands. 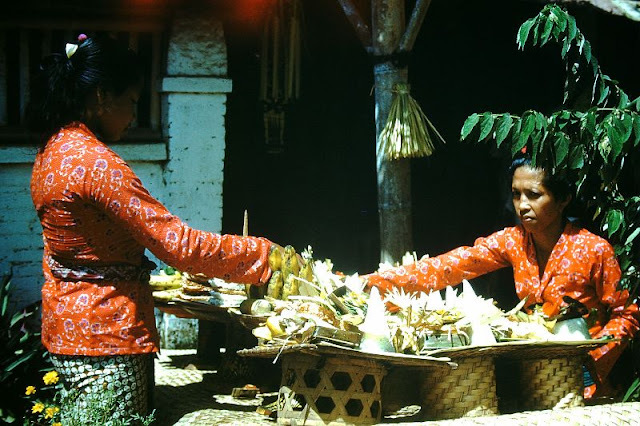 Located on the east of Java and west of Lombok, the province includes the island of Bali and a few smaller neighbouring islands, notably Nusa Penida, Nusa Lembongan and Nusa Ceningan. 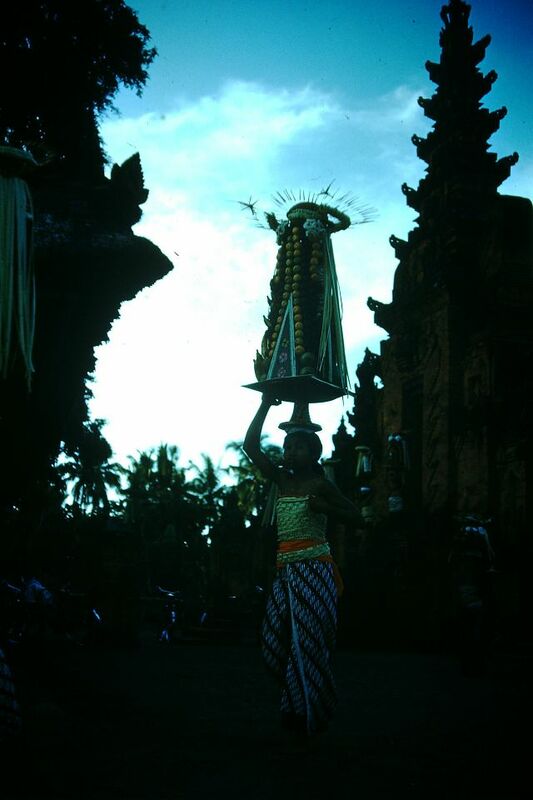 The provincial capital, Denpasar, is the most populous city in the Lesser Sunda Islands and the second largest in Eastern Indonesia after Makassar. Bali is the only Hindu-majority province in Indonesia, with 83.5% of the population adhering to Balinese Hinduism. 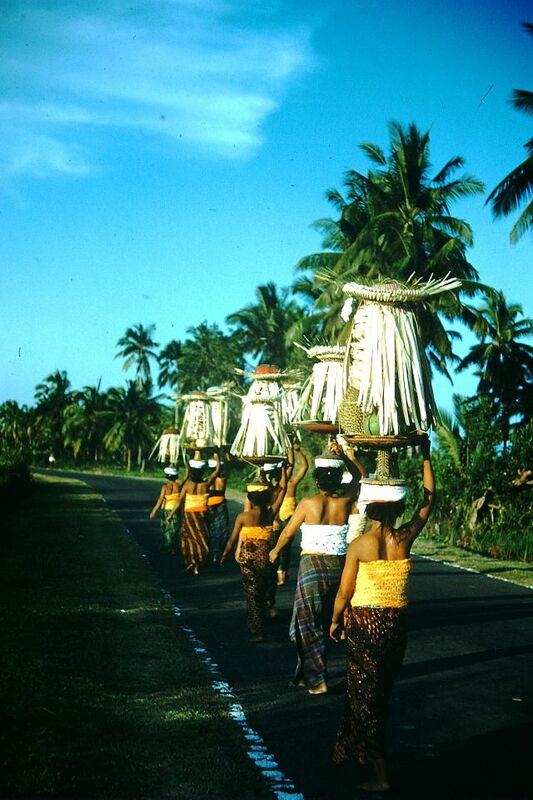 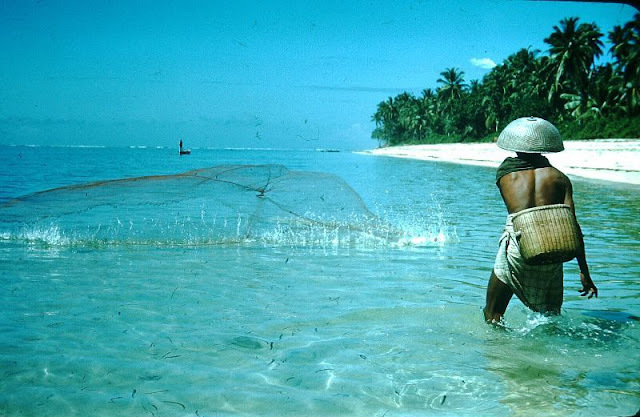 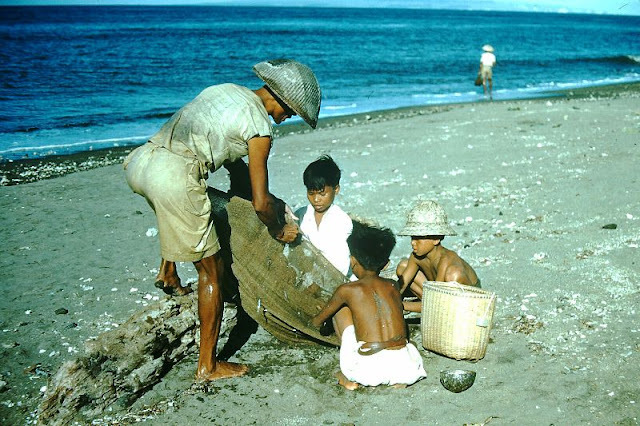 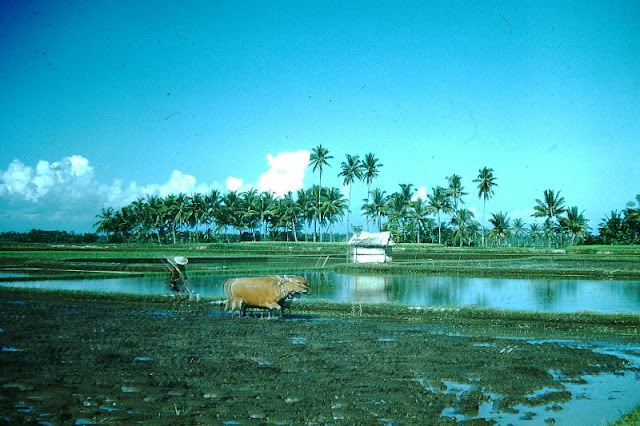 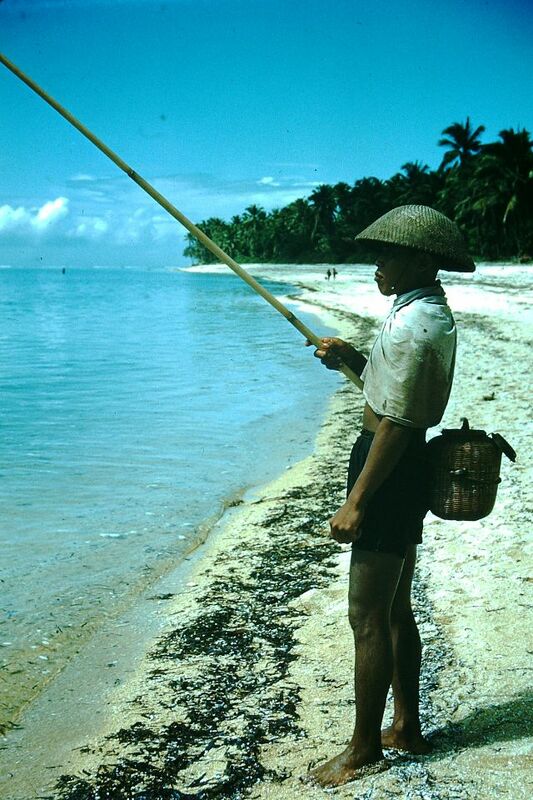 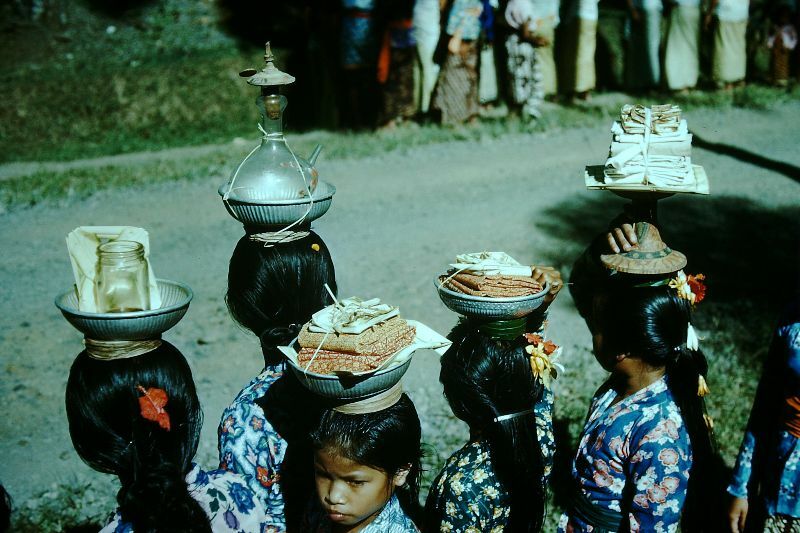 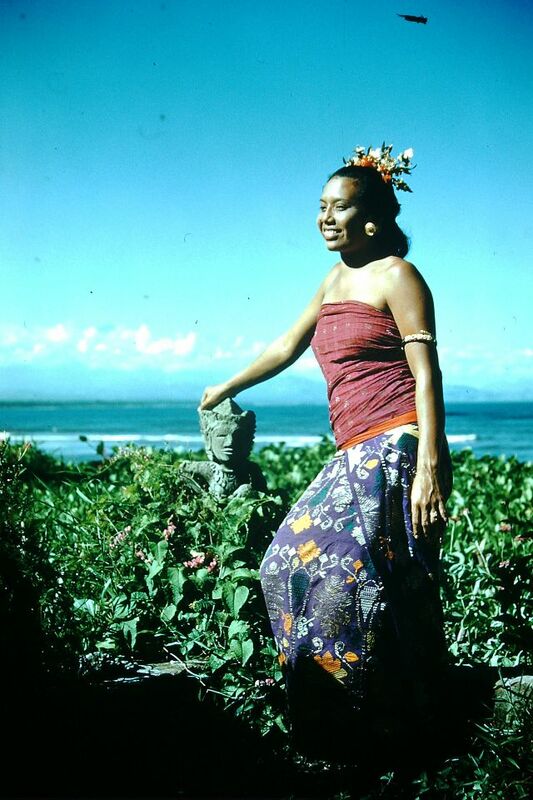 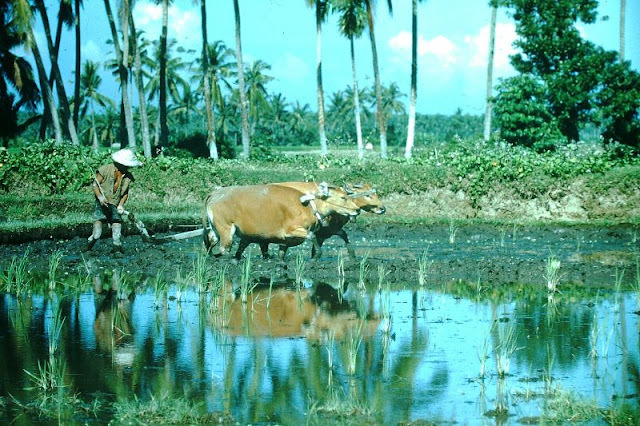 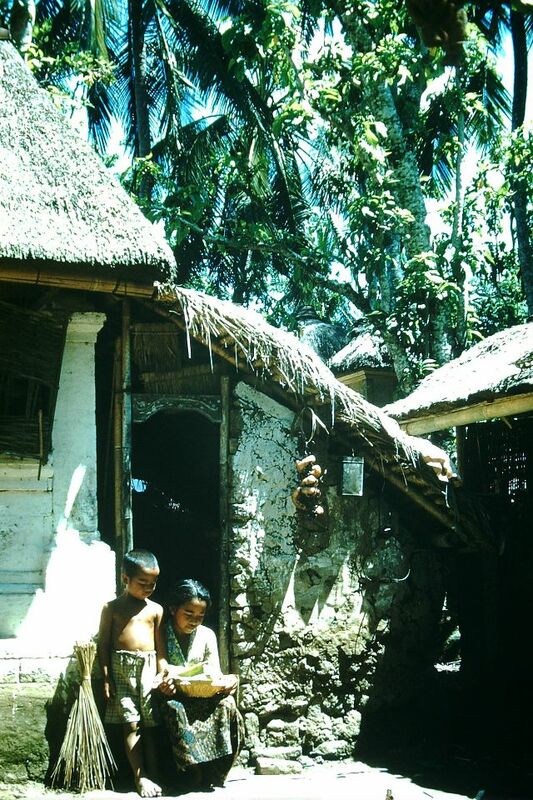 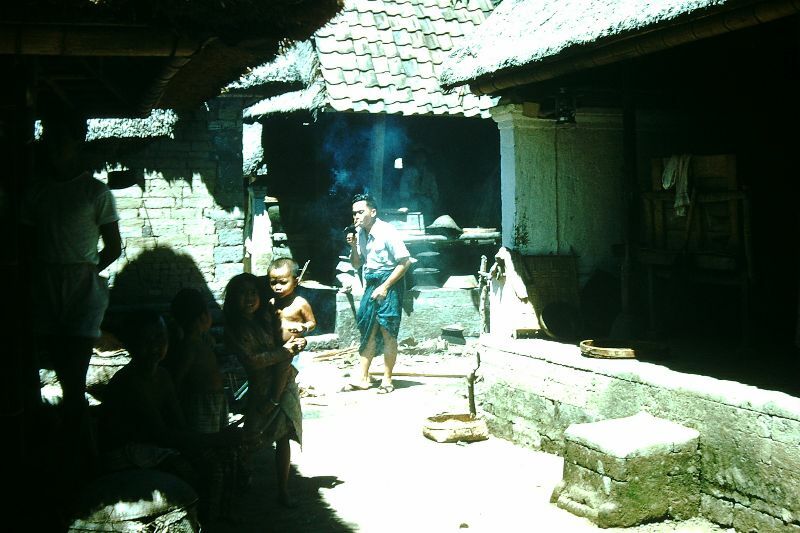 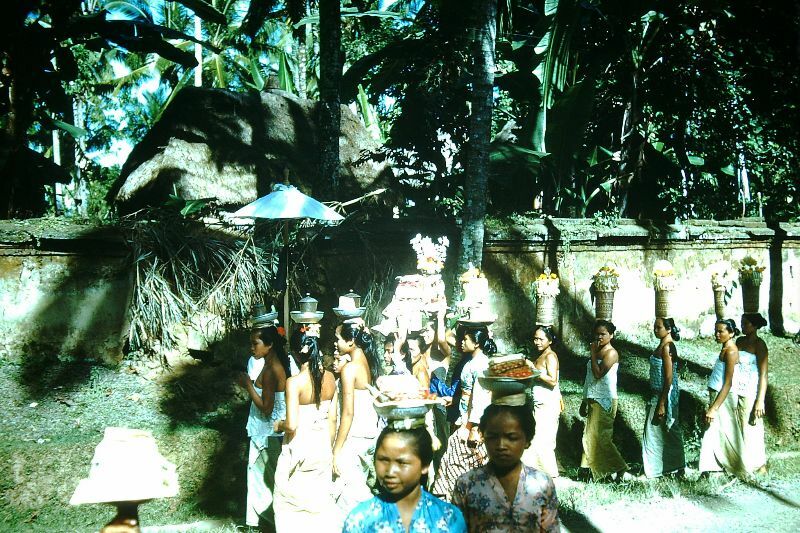 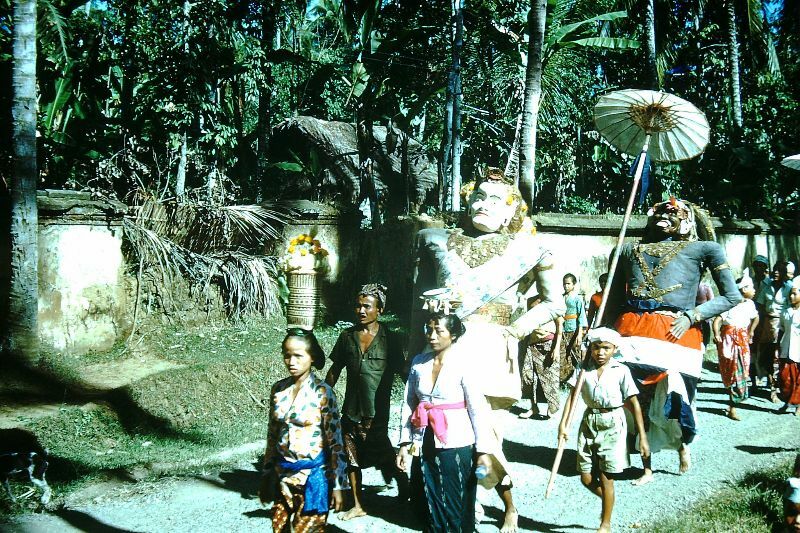 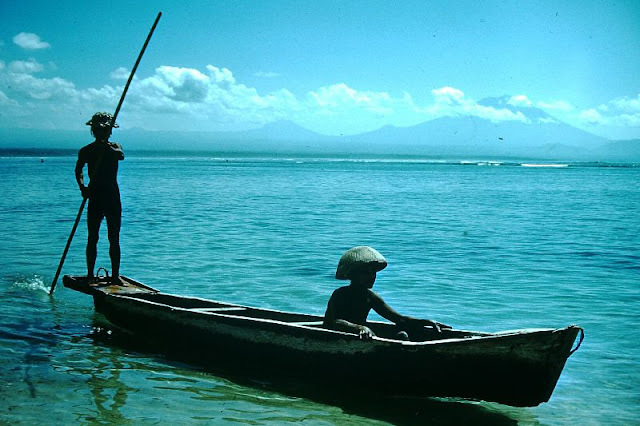 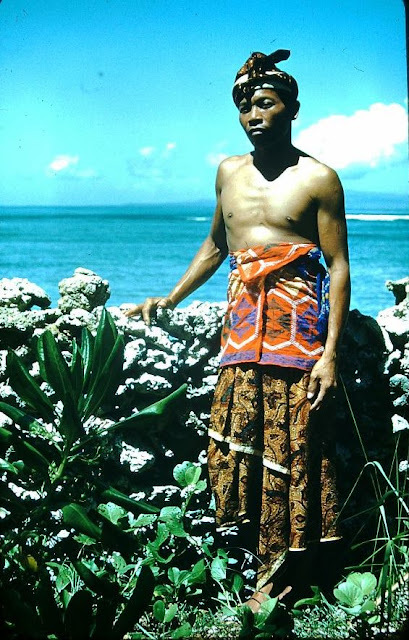 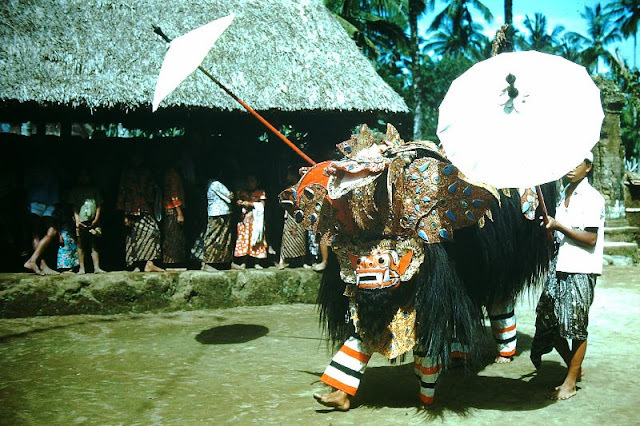 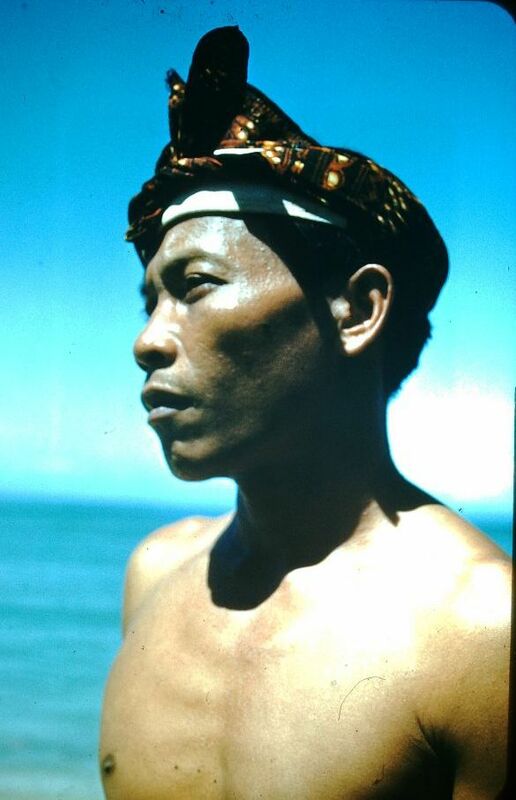 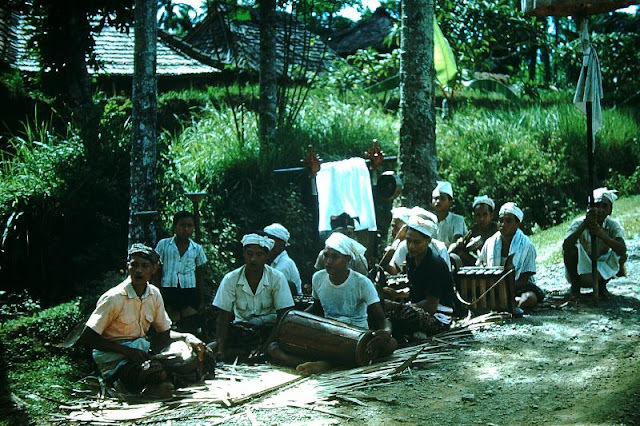 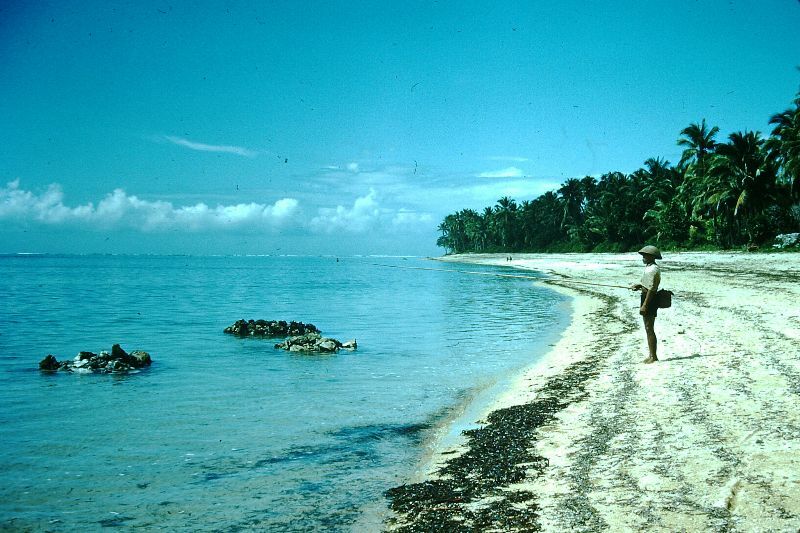 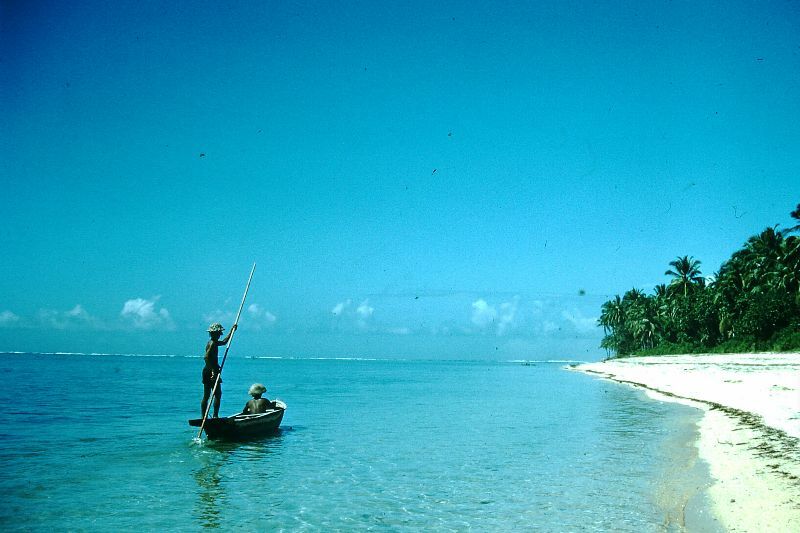 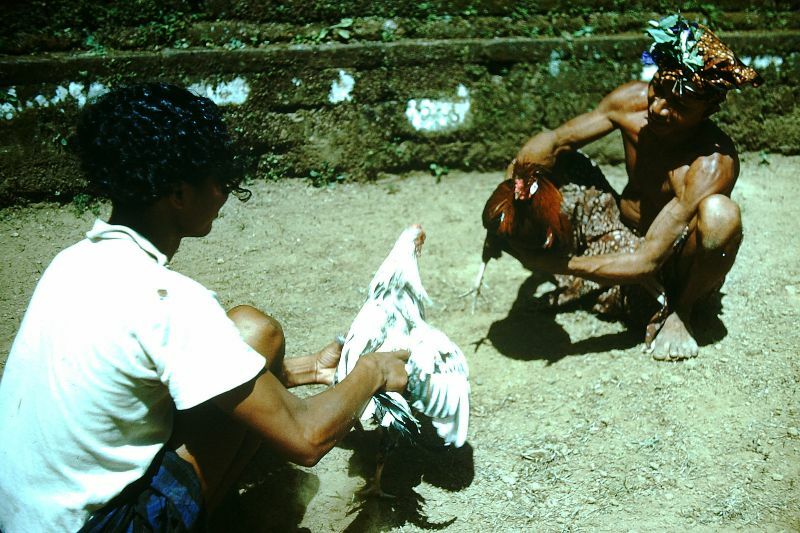 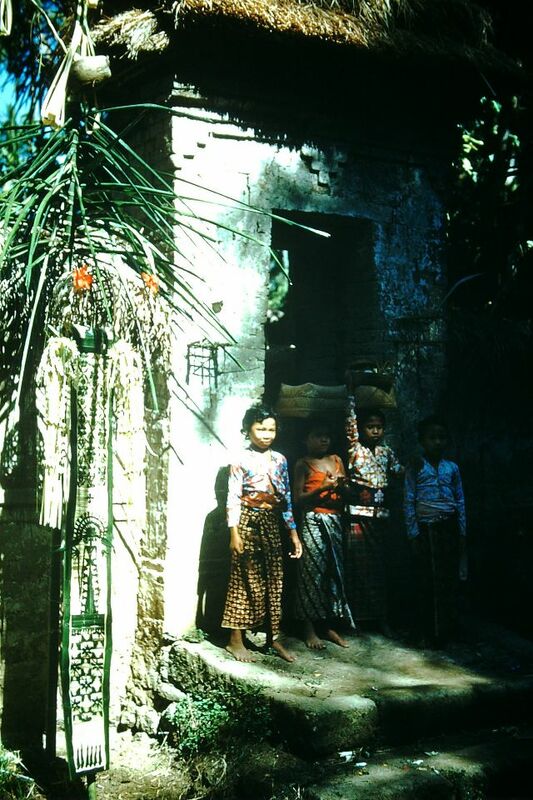 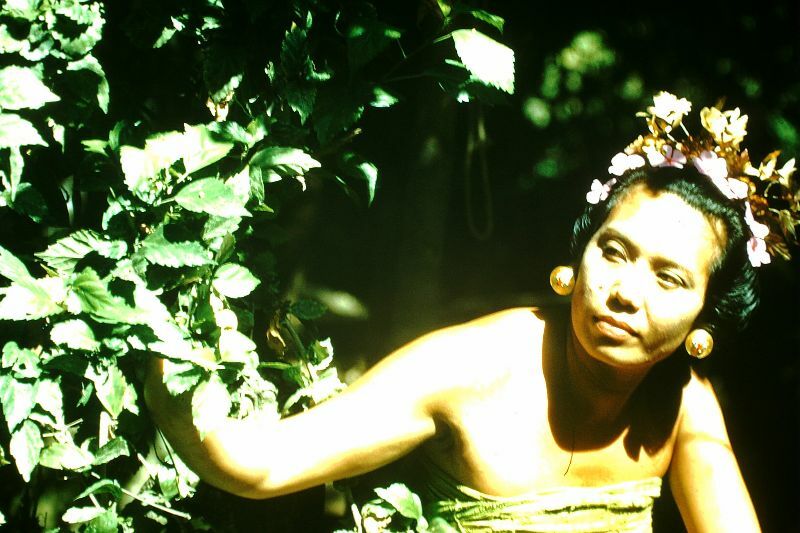 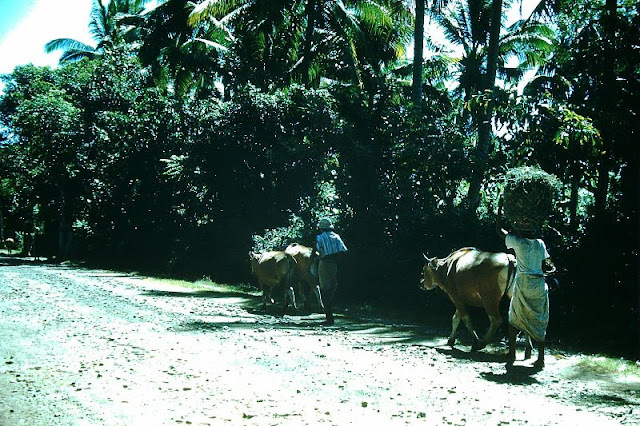 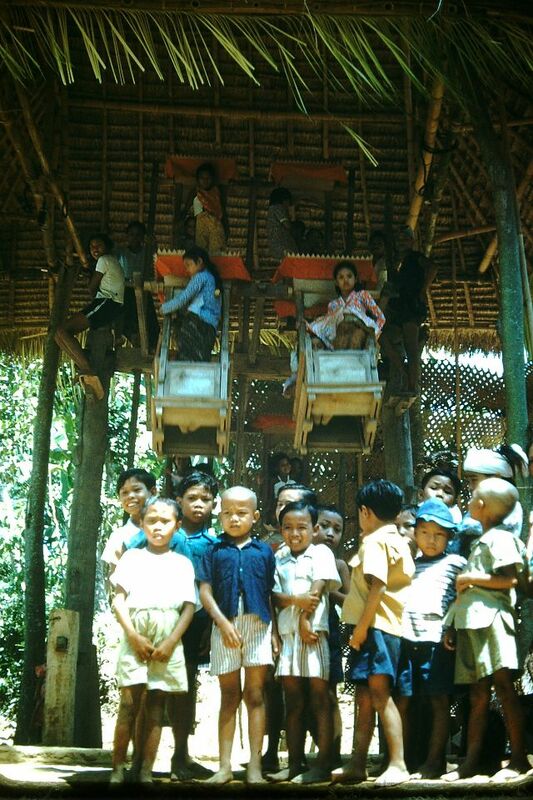 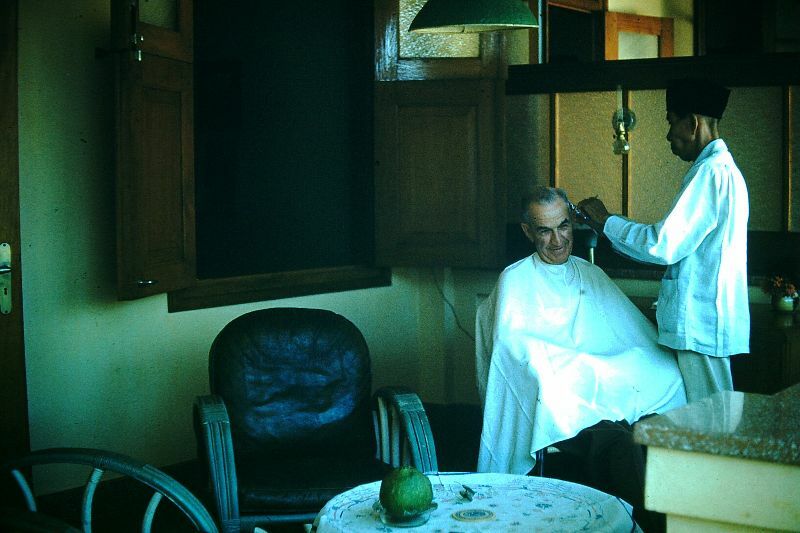 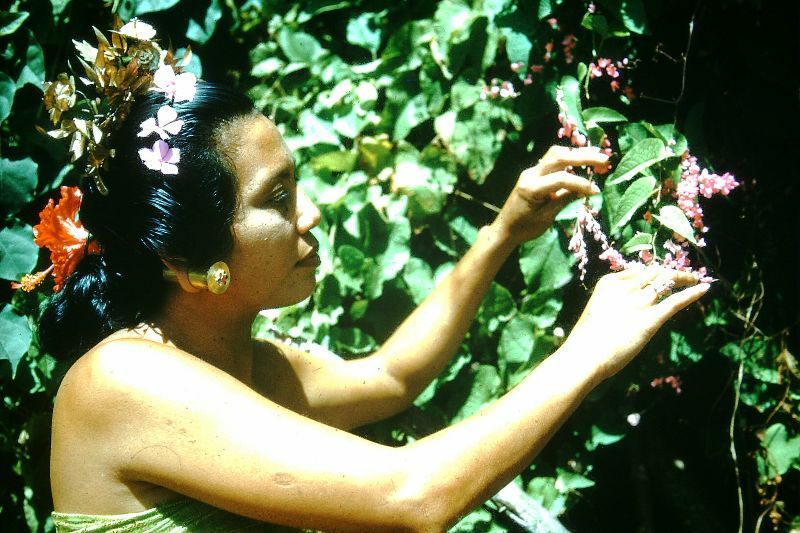 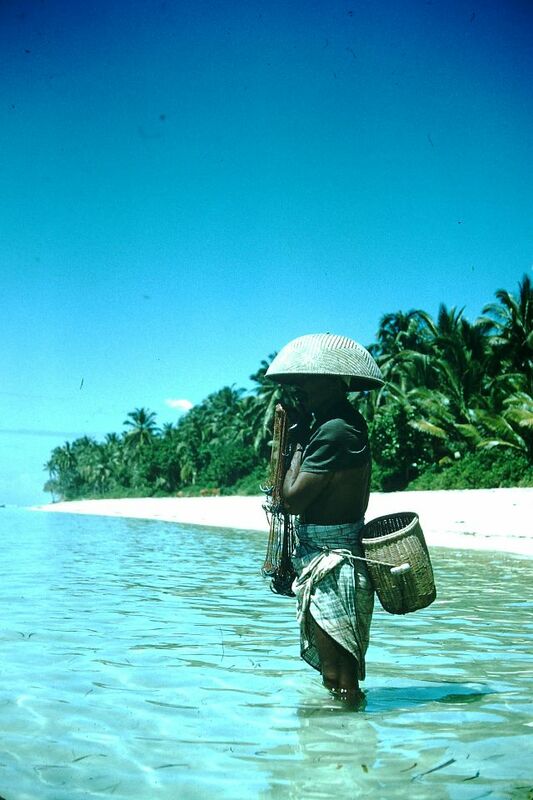 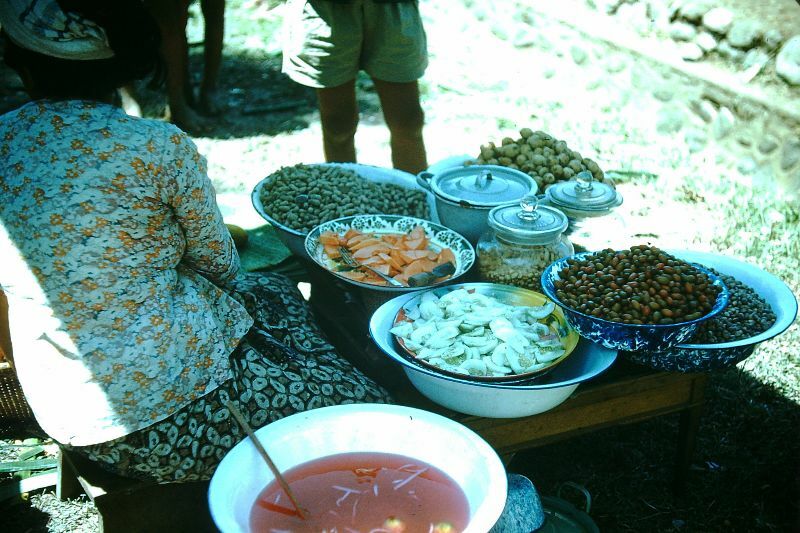 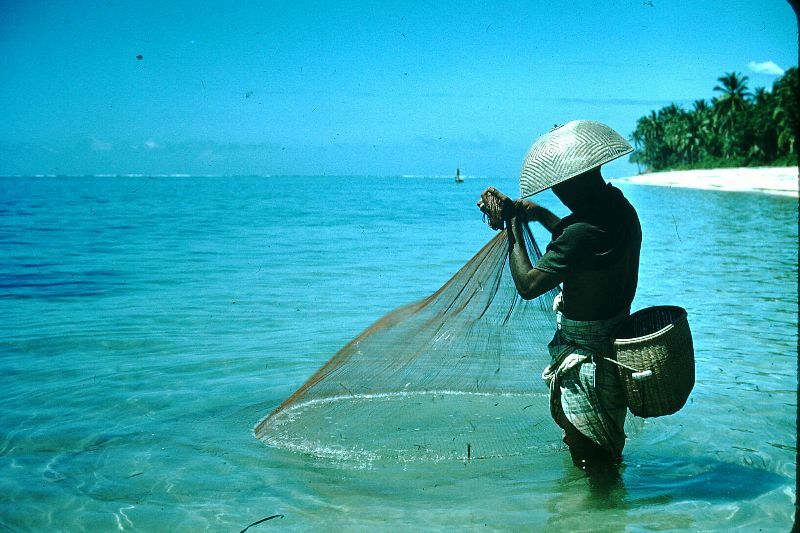 These amazing color snapshots from Found Slides that captured everyday life of Bali in 1952.